You Need To Tour These KU Apartments With A Washer And Dryer In Unit ASAP! If you’re looking for beautiful KU apartments with a washer and dryer in unit, look no further than The Reserve on West 31st. 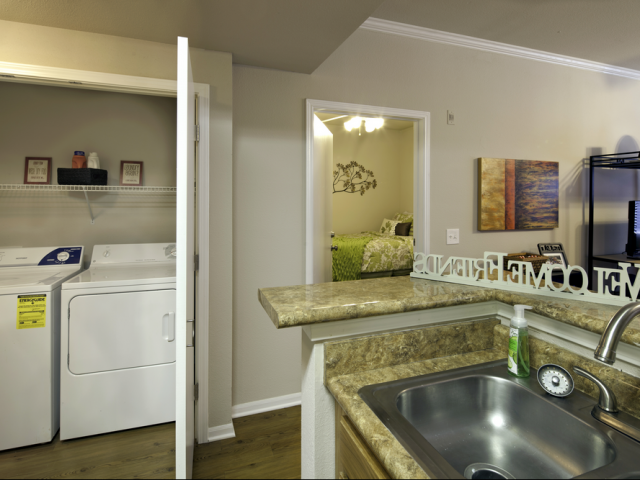 Not only do all of our apartments have a full-size washer and dryer, they come with everything you need to succeed— on and off campus! Unfortunately, laundry is just one of many household chores. That’s why our fully furnished apartments include plenty of appliances that will save you time and effort, including a dishwasher and a microwave. If you need other students to live with, our roommate match service can help. Plus, our leases are issued by the bed (not the unit), so you’re never responsible for your roommate’s rent, even if they transfer or graduate! And rent here is inclusive, so there’s no extra charge for Internet, cable with HBO, or water— the only bill you pay is electric. 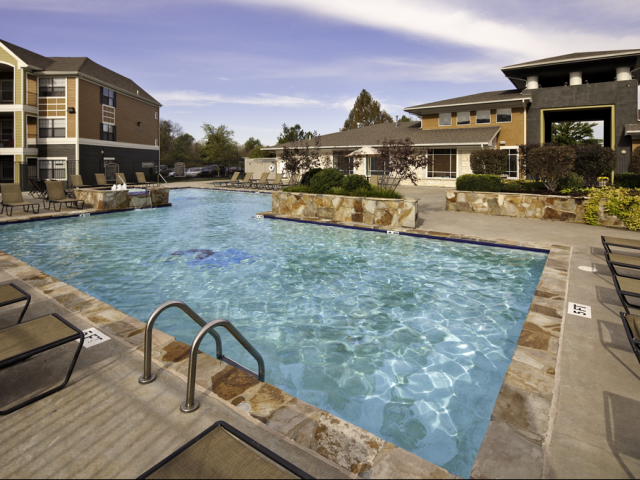 As a housing community near the University of Kansas, academics are important to our residents. That’s why we have study rooms and a computer lab with free printing. And thanks to our convenient location along the KU bus route, commuting to class is easy! 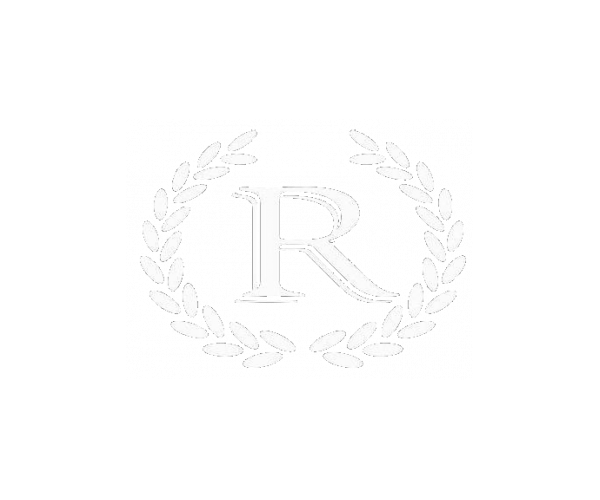 The Reserve on West 31st has the best KU apartments with a washer and dryer in unit. But don’t take our word for it— see for yourself. Have a look at our online photo gallery and take a video tour of our community.